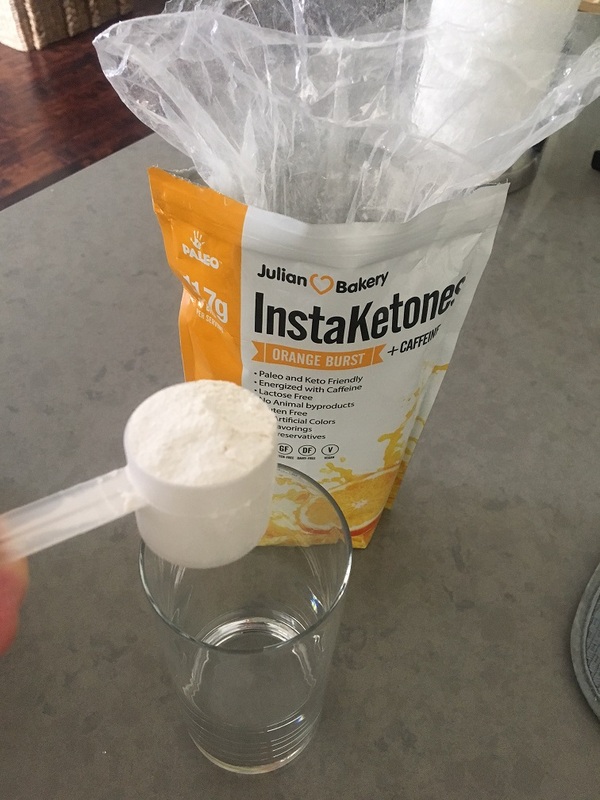 With the conversation of exogenous ketones growing daily, and my own personal interest in drinking ketones for the health and fat loss benefits, I decided to give the Julian Bakery Instaketones a try to see how it compared to Pruvit’s Keto-OS ketones. The Julian Bakery Instaketones comes in two flavors: Orange Burst or Unflavored, and either caffeinated or decaf. Since I like mixing my ketones with just plain water and taking separately from food, I went with the Orange Burst with caffeine. I love me some caffeine! 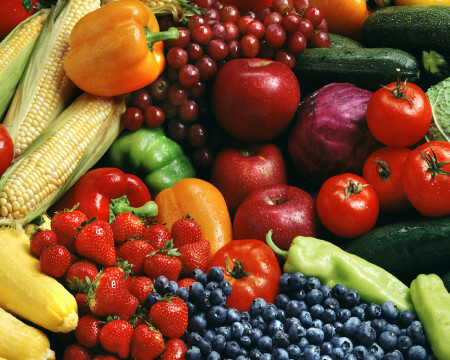 So what are KETONES anyway? And what are EXOGENOUS KETONES? 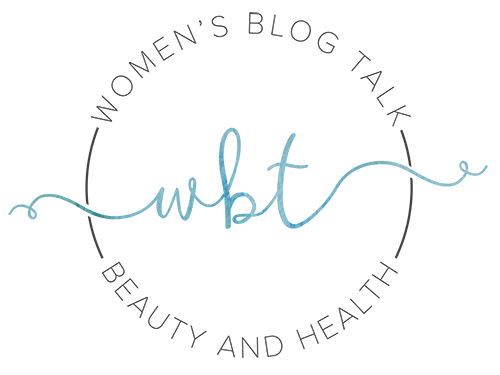 Ketosis is a natural metabolic state where your body is burning fat for fuel instead of glucose (sugar/carbs). However, the average person never gets to experience ketosis (especially Americans on the SAD diet) since we eat over eat carbs as a society and the ketogenic diet is tough to follow. Trust me I know, I only lasted one month on a strict ketogenic diet. You can simply mix up your ketones powder with water, and within about an hour you’re in ketosis! It’s like magic! What’s amazing about having elevated ketone levels in the blood is that your brain can only use either glucose or ketones for energy – and your brain loves Ketones! This is why we experience an increase in mental alertness (increased ATP energy) and lifted brain fog when our bodies use ketones for fuel. I wish everyone could feel what it’s like to be in ketosis! How does the Julian Bakery Instaketones Orange Burst Taste? So before I took the plunge and tasted it myself, I did a little research to see what people were saying about the Orange Burst flavor and how this product is rated among consumers. During that research, I was also a little shocked by what I found about Julian Bakery being involved in a plethora of lawsuits i.e. 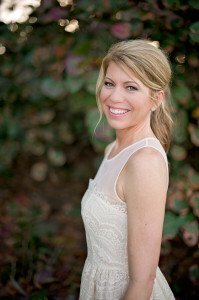 lying about what’s in their products (they also make paleo bars and other supplements). There’s plenty of info if you google it. It tastes terrible, way too salty. Did not see any improvement in ketones! Thought the drink was bitter tasting. Love it and the taste is fine. What people need to understand is beta hydroxybutyrate is not supposed to taste good. This has a strong flavor but it is not impossible to swallow by any means. I have only been using it a week but have noticed more endurance and call me crazy…my clothes fit differently than they did a week ago. 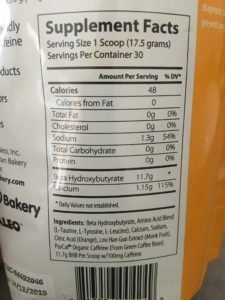 Let me just preference this by saying, I may be spoiled because Pruvit’s Keto-OS Orange Dream was my first taste at ketones and it’s yummy – it tastes like an orange creamscicle and you know it’s going to taste good because it smells good too! When I ripped the pouch open to the Instaketones, I thought it was strange because it was inside a bag, INSIDE the pouch…and the first thing I did was smell it. I immediately smelled an odd smell, a funky chemical smell that didn’t scream “Orange Burst” at all, it smelled sour. It was honestly gross smelling and my nose wrinkled up in revolt. I quickly tied the interior twisty tie back up…deep breath. I gave myself a pep talk and told myself I will continue, I will taste it, I’ll give it a fair shot, that’s why I’m writing this review…it’s what I do. I know Pruvit is not the only brand of ketones on the planet and people want to know how the competition stacks up! 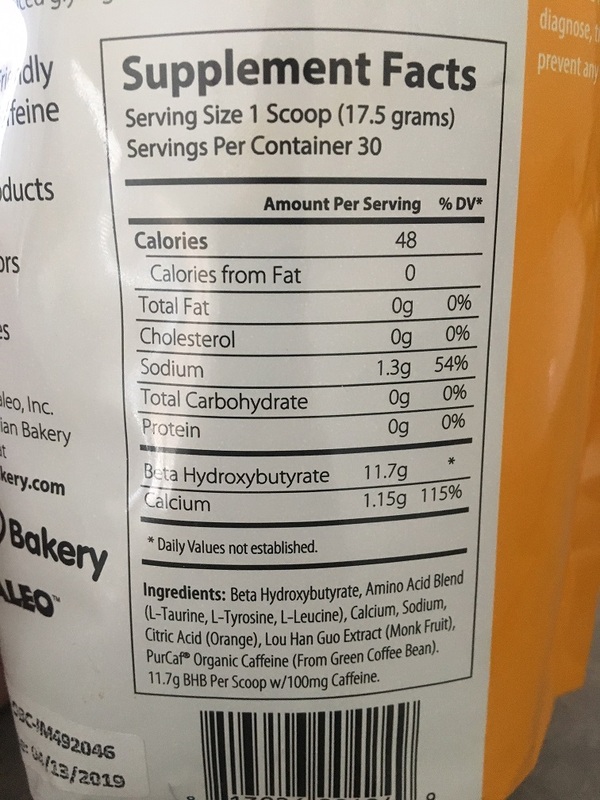 I mixed the Instaketones Orange Burst the same way I do my Keto-OS, with 12 oz of water and ice and stirred it up. One sip, two sips, that’s literally all I could stand. THIS STUFF TASTES DISGUSTING. It has an overwhelmingly bitter taste and is extremely tart and salty. This is super embarrassing to post, but this is the actual face I made after trying it. I know what you’re thinking – since I like Pruvit I’m trying to make the Julian brand look bad, which is not true. I wanted to give it a fair shake because I’ve had inquiries about it. And he said – just say exactly that and tell the truth…so there you have it. If you don’t believe me, I will gladly send you a sample of the Julian Ketones (lord knows I want to get rid of it), or go waste $50 of your own money to decide on your own. I wish I could set up a lemonade stand and do a blind taste test with Julian Bakery Instaketones vs. Pruvit’s Keto//OS – that would be a BLAST! I honestly feel bad for the people who were excited about trying ketones and went for this brand first. Had I tried this first, I would have stopped dead in my tracks and probably never given ketones a second chance. Please, for the love of all things ketogenic, if you want ketones, go for the best. It will cost you a few more bucks, but Pruvit is the leader in the marketplace for a reason and you will ENJOY drinking your daily drink. They brought exogenous ketones to the marketplace and are unbeatable in quality and taste! There will always be imitators, but they are the originators. Pruvit’s Keto OS tastes AMAZING! There is not even a comparison…it’s CRAZY how much different Pruvit’s ketones taste vs. Julian Bakery Instaketones. I actually CRAVE my daily ketones and usually drink the Raspberry Lemonade flavor or Maui Punch flavor. 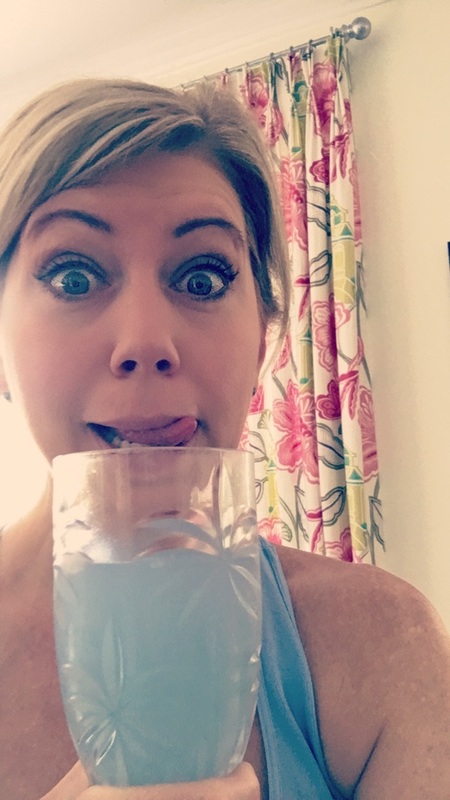 Here I’m drinking the brand new Keto OS Amped Blue Ocean flavor which tastes like a pina colada! It also comes in chocolate flavors which are heavenly and taste just like iced hot chocolate. You’re not going to last drinking ketones unless you love how it tastes! 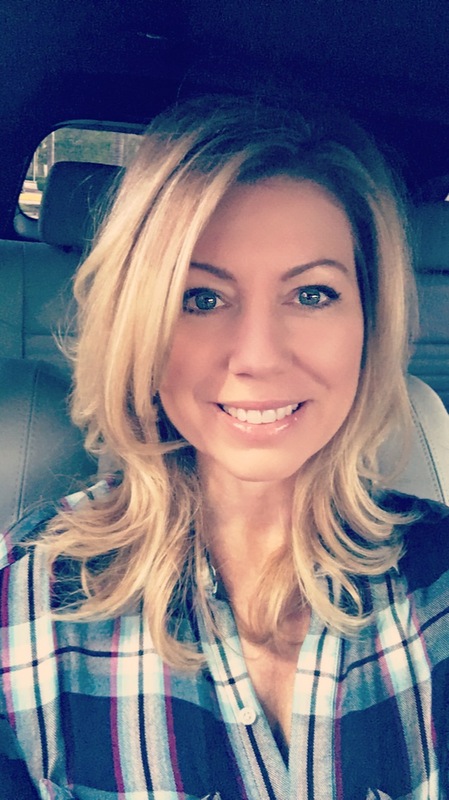 I’m going on 10 months of drinking Pruvit’s Keto OS daily and you can read my personal review of Keto OS here, and check out my before and better pics. I have sustained energy throughout the day, never suffer from afternoon slumps (or drink pm coffee), and my focus and motivation to work has really improved, it’s remarkable! I’ve lost 17 lbs and I’ve kept it off easily. I have better, stronger workouts, and I don’t overeat carbs anymore because I just don’t crave them. One of the most noticeable effects is how my mood is lifted by drinking ketones, I just feel happy 99% of the time and rarely feel down. I would continue to drink ketones based on my improved mood alone! 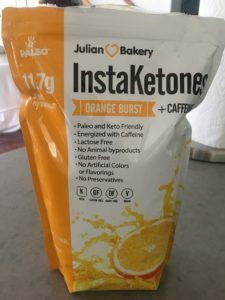 Have you tried Julian Bakery Instaketones? Leave your review below! Tried the Pruvit punch today. Absolutely delicious. Now this will be a joy to drink! Kudos Pruvit co. Your right I bought it 5 mos. My husband said hold ur nose and drink it, I did and instantly it came back up. Want to try Maui punch but hesitant!!!! 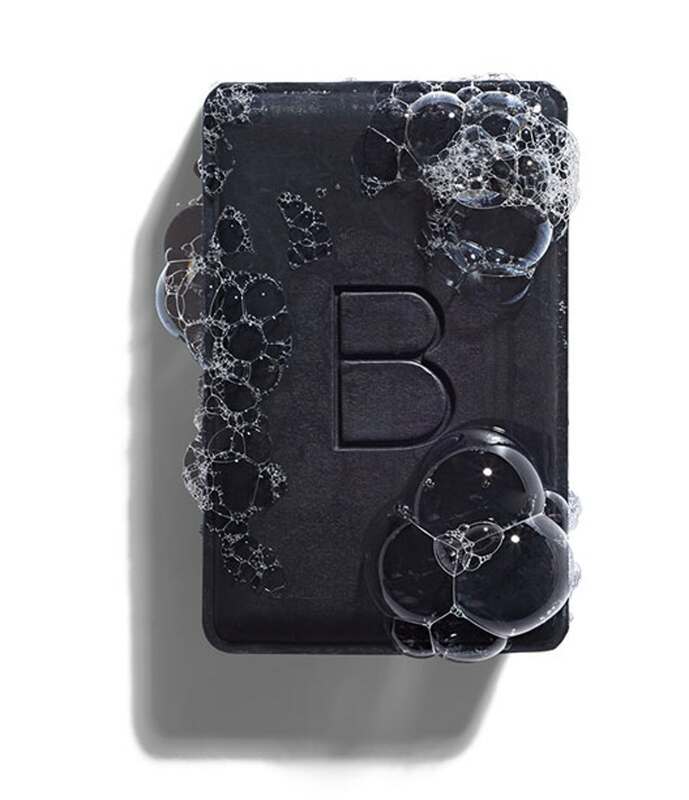 Beautycounter Facial Oils Review - Which One is Right for You? 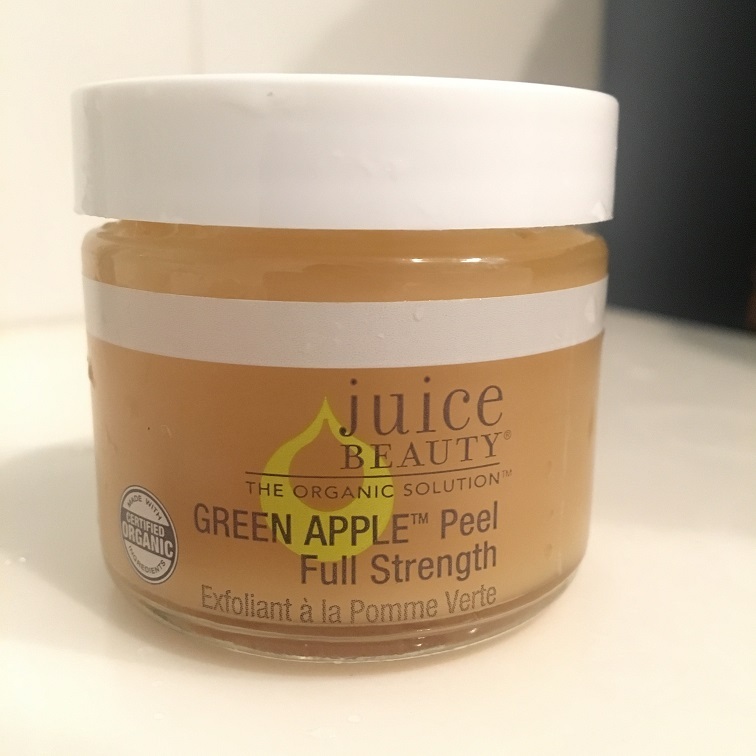 Juice Beauty Green Apple Peel Review - Is this Gwyneth Paltrow's Secret to Anti-aging? 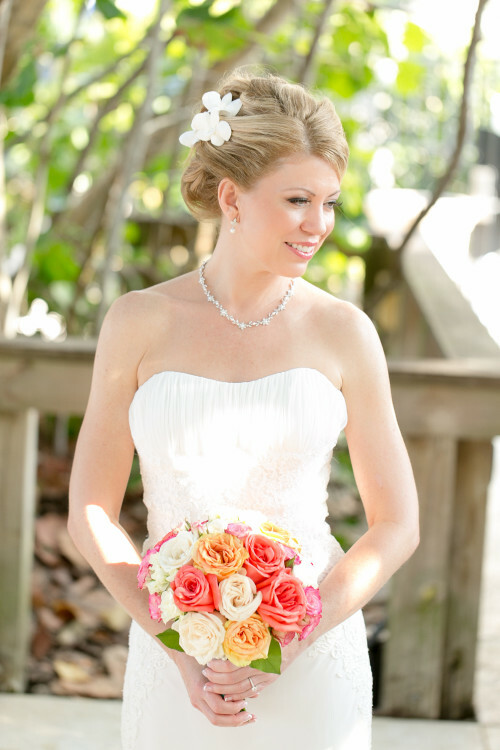 How to Get Perfect Skin and Lose Weight for your Wedding! So, I’ve tried three different brands, read comparisons and so on. Taste isn’t a problem for me. 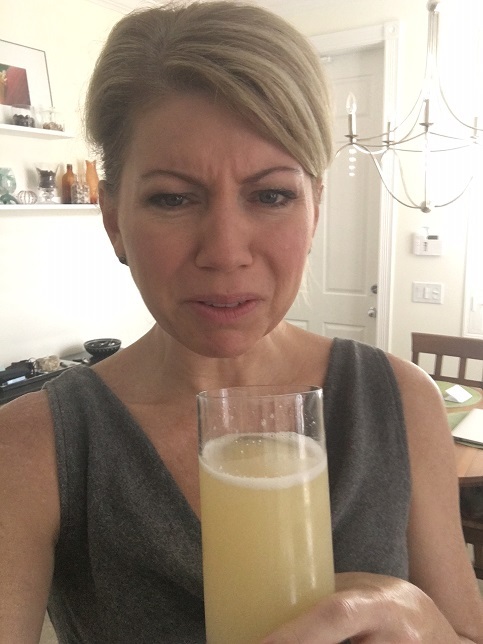 Yea, it’s a little sour. But at the end of the day I’m not drinking it for fun. My problem with Pruvit is it’s a blend. So you don’t know how much bhb you’re actually getting… unless someone can prove me wrong. I then tried Ket?nd which was a bit more inexpensive. But for 50$ a month with the same amount of bhb as Ket?nd I can suffer through a little sour… that may be why it’s more inexpensive they aren’t putting money in to taste great ? honestly I’d love for someone to tell me which of the three brands produced the most results. I see a lot about taste. But honestly I’ve drunken way worse in the name of weight loss.